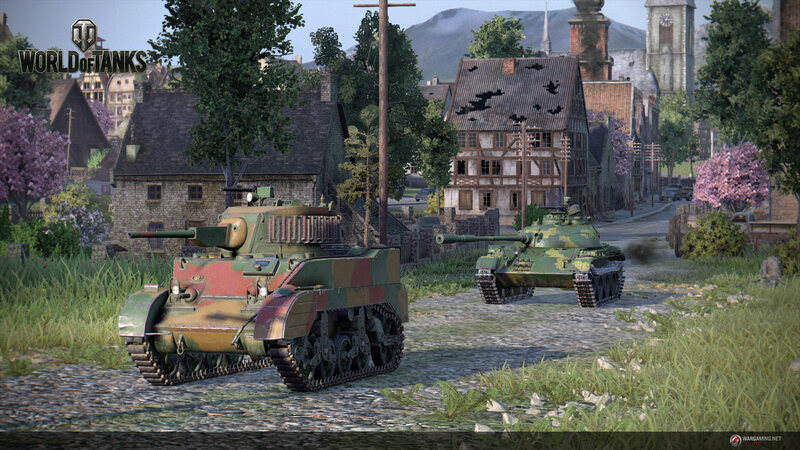 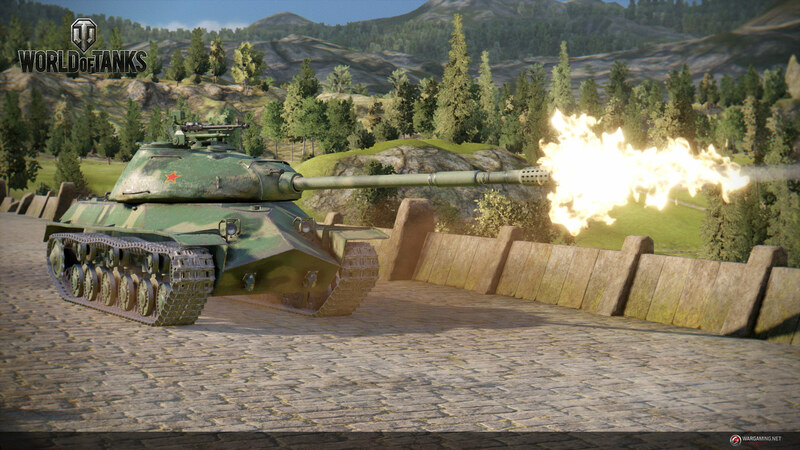 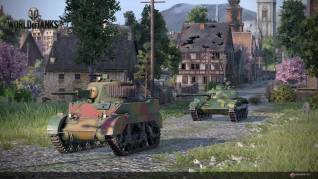 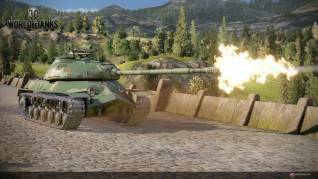 The PlayStation 4 version of World of Tanks has received a new content update introducing the Chinese nation with 20 new armored vehicles, including 3 premium tanks: the Type 64, 112 Heavy and T-34-3. 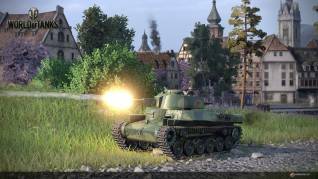 17 light, medium and heavy new tanks invade the game on PS4; vehicles like the quick Type T-34 or the powerful IS-2. 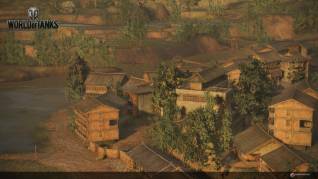 Additionally, the update also introduces the Pearl River map into the PS4 rotation. 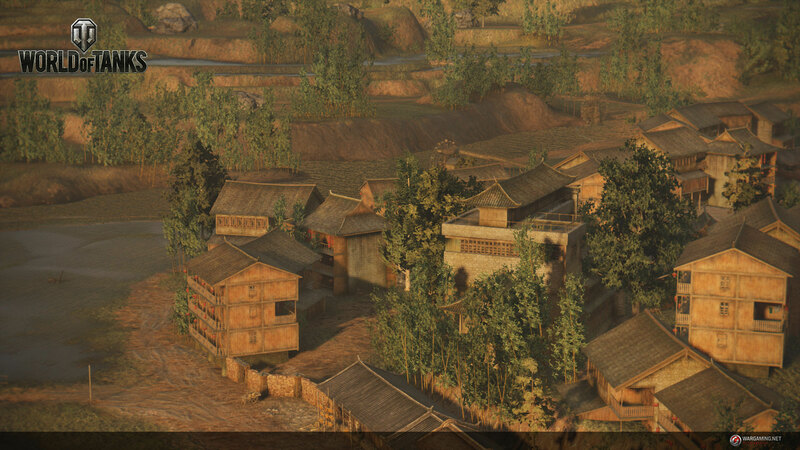 Inspired by the Asian highlands, this map takes players to the shores of the Pearl River.